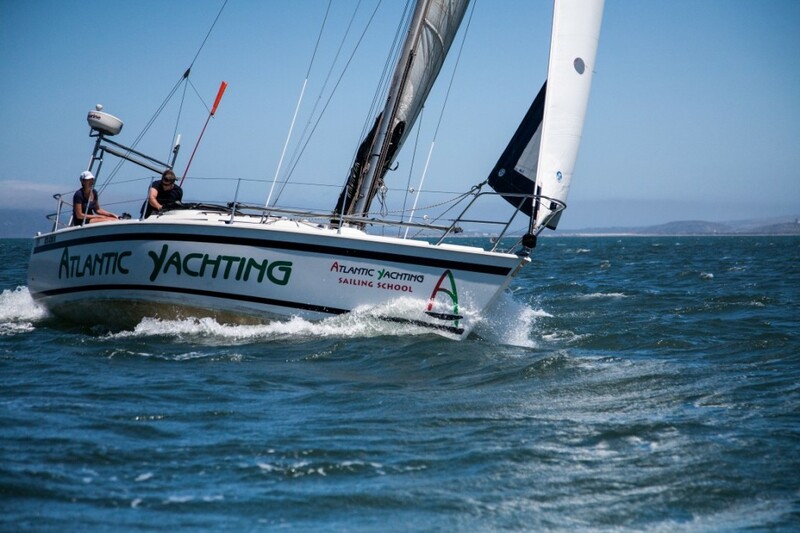 Langebaan Lagoon offers the only RYA approved sailing examination waters in South Africa. The lagoon is the perfect sail training playground, with tides, streams, commercial traffic, calm and rough seas to provide for all training requirements. Our location puts you in the ideal position to do your training on the same waters which you are going to be examined on. Enjoy the sunshine and cool breeze while sailing on the crystal clear Langebaan Lagoon, surrounded by pristine white beaches, the occasional yacht club and a world-class marina. Or drop anchor in one of the beautiful, secluded bays on the edge of the lagoon and experience the serenity of the West Coast.